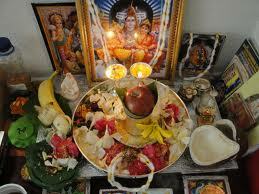 The mangala gowri Vrat also called as shravana mangala gowri Pooja. 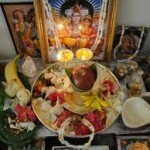 This vrata performed by the married women for their happy and long marrital life. The vrata is done on every tuesdays of the shravana maasa (4-5 Tuesdays) which usually falls in the month of July and August.